Eversource Energy and Northern Pass Transmission LLC (NPT), a subsidiary of Eversource Energy, announced that the U.S. Department of Energy (DOE) has issued a Record of Decision (ROD) and approved the Presidential Permit for the Northern Pass hydroelectric transmission project that will allow NPT to construct transmission facilities at the U.S./Canada border in Pittsburg, N.H. This approval is the culmination of a thorough review of the project that involved numerous federal agencies, extensive public involvement, and detailed consideration of approximately a dozen different alternatives. Northern Pass will result in up to 3.2 million t of avoided CO2 emissions per year in New England. Estimated wholesale electricity market benefits are approximately $600 million annually for New England and $62 million annually for New Hampshire. Northern Pass will create a significant increase in New Hampshire's Gross Domestic Product, estimated to be $2.2 billion over the project's construction period and in the first 10 years of operation, and the project will create 2,600 jobs in New Hampshire during construction. 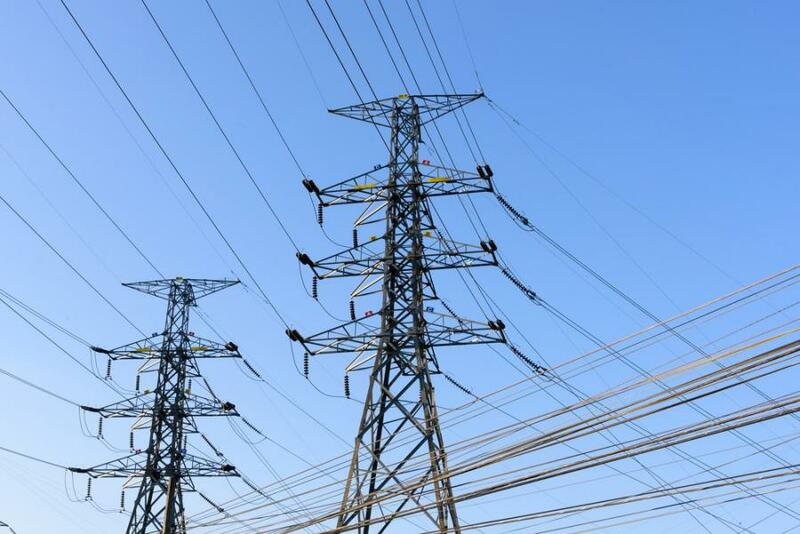 The Northern Pass transmission line will begin at the Canadian border in Pittsburg, N.H., and extend to Deerfield, N.H., where it will connect to the New England grid. More than 80 percent of the line will be located along existing transmission corridors or buried along roadways to eliminate potential view impacts in the White Mountain National Forest area. Northern Pass will provide a robust, new interconnection path between the Québec and New England electric systems, and will be controlled by the regional system operator, ISO-New England. The Northern Pass is a 192-mi. electric transmission line project that will bring to New England 1,090 megawatts of clean hydropower. This source of power also will bring a wide range of benefits to the region, including millions of dollars in energy cost savings and a significant reduction in carbon emissions.